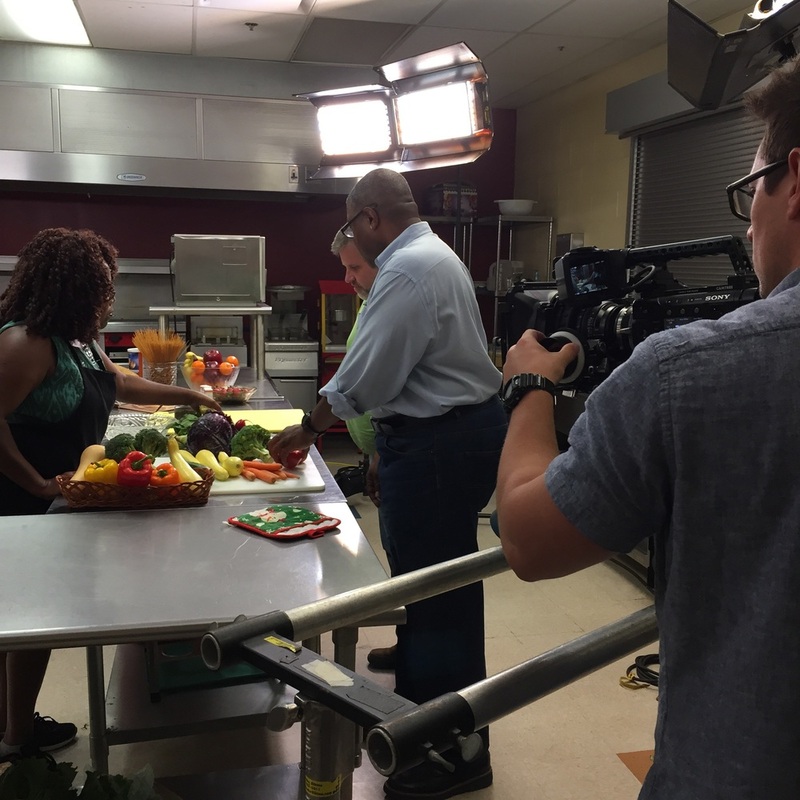 Last month I had the pleasure of working on set for a television commercial produced and directed by Tony Pierce of Pierce Media Inc. for Center for Closing the Health Gap. Which has already started airing on various television channels and will end by Thanksgiving. Center for Closing the Health Gap is a non-profit organization, founded in 2004, committed to raising awareness about and eliminating racial and health disparities across Greater Cincinnati. I've shared below the commercial along with a few photos from what was involved to make it all happen. Enjoy!